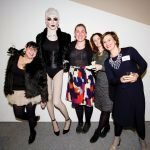 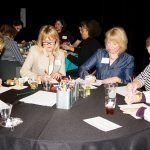 More than 130 members of the ArtsWave Women’s Leadership Roundtable recently gathered for a cocktail reception and “drink and draw” drawing class facilitated by the Contemporary Arts Center. 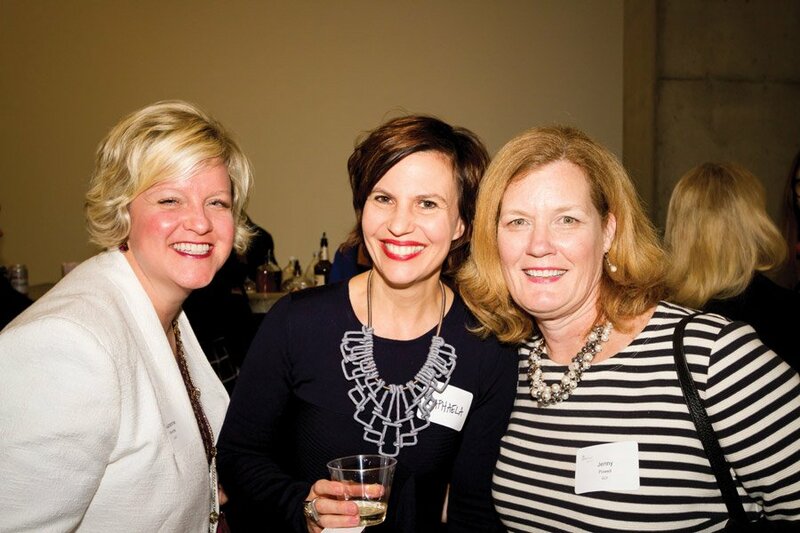 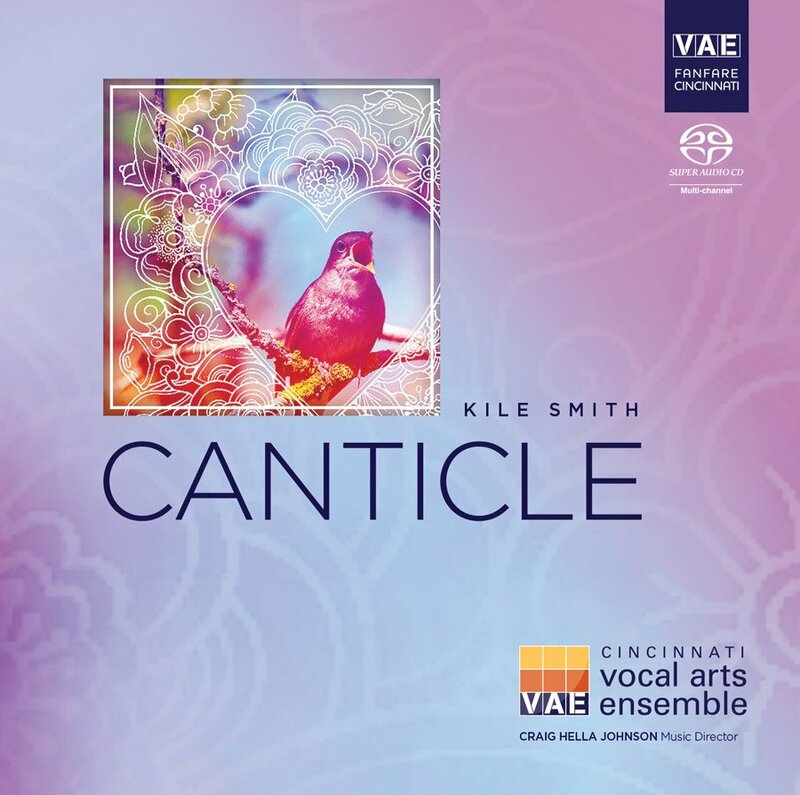 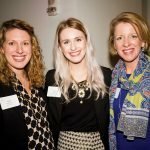 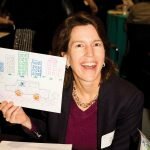 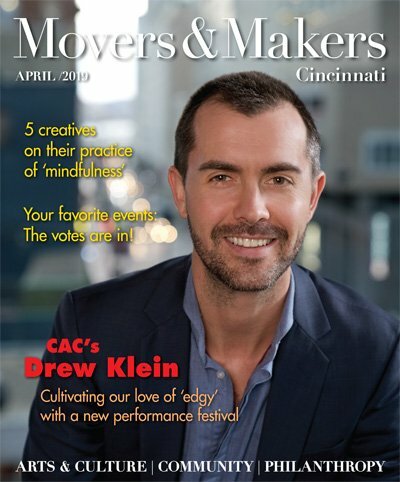 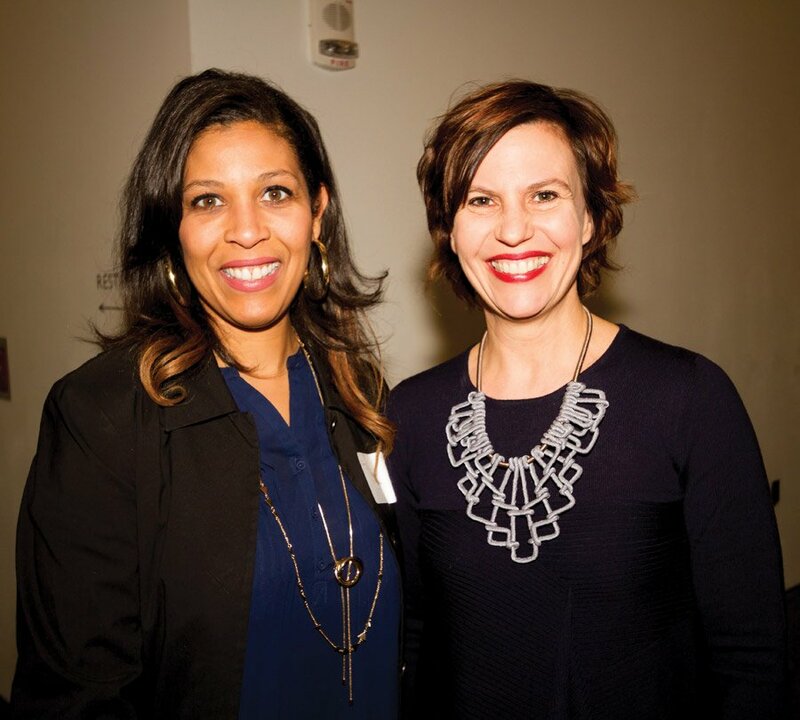 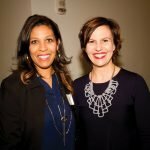 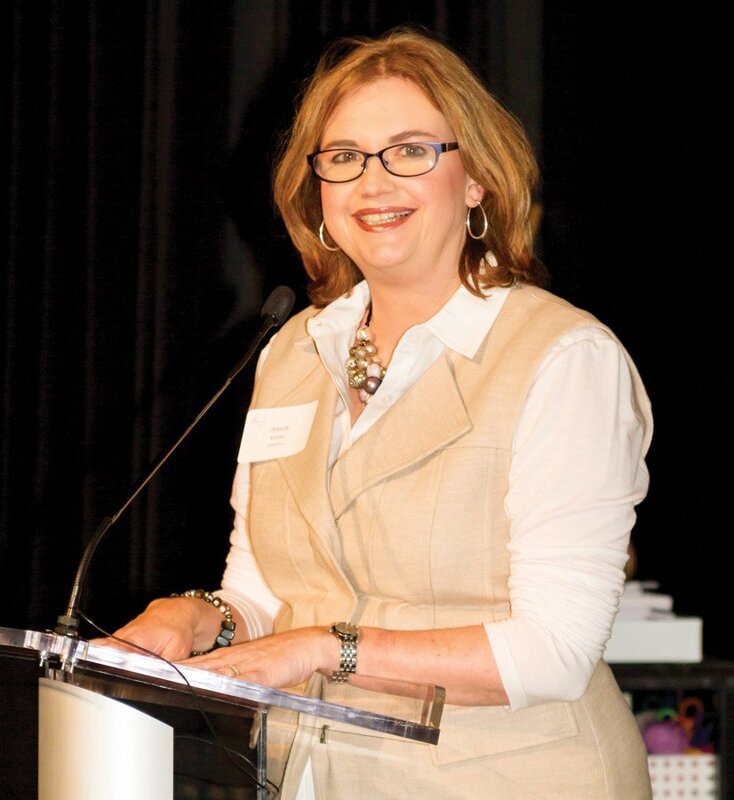 ArtsWave Women’s Leadership Roundtable convenes female leaders who support ArtsWave Greater Cincinnati’s lead planner, promoter and fundraiser for the arts – with an annual leadership gift. 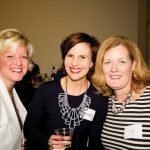 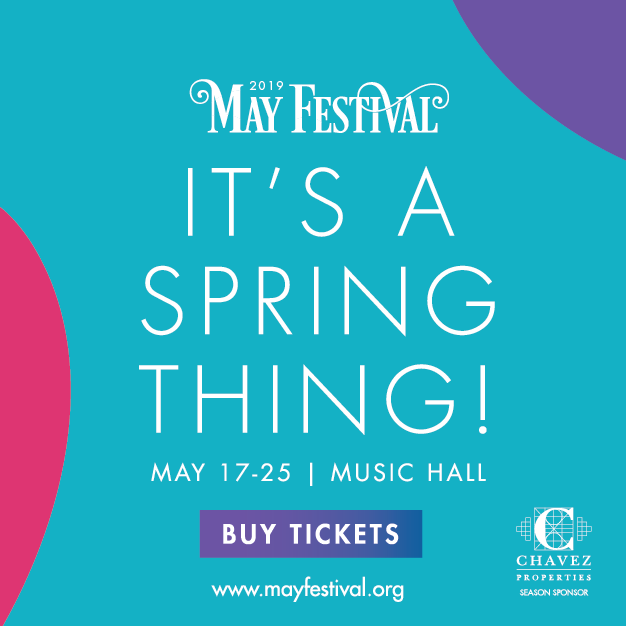 Members enjoy a variety of arts experiences and engagement opportunities to network and see their gifts to ArtsWave in action. 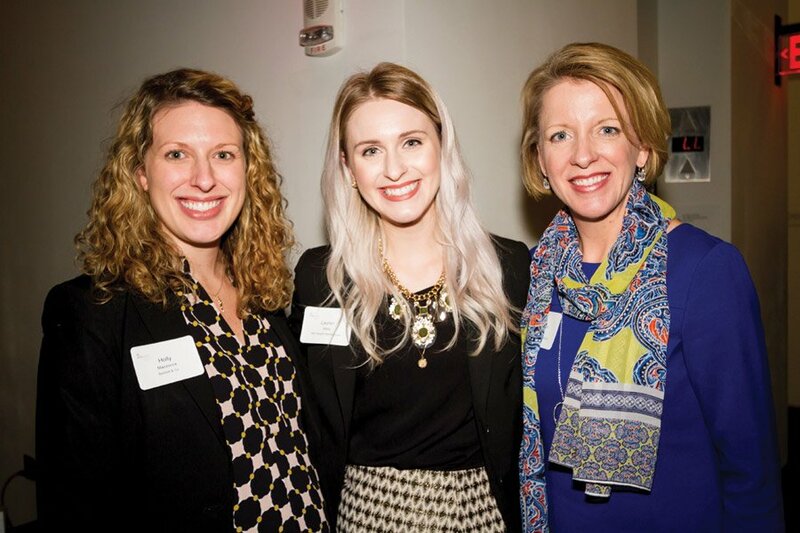 Click on a thumbnail to below to view photo gallery of the event. 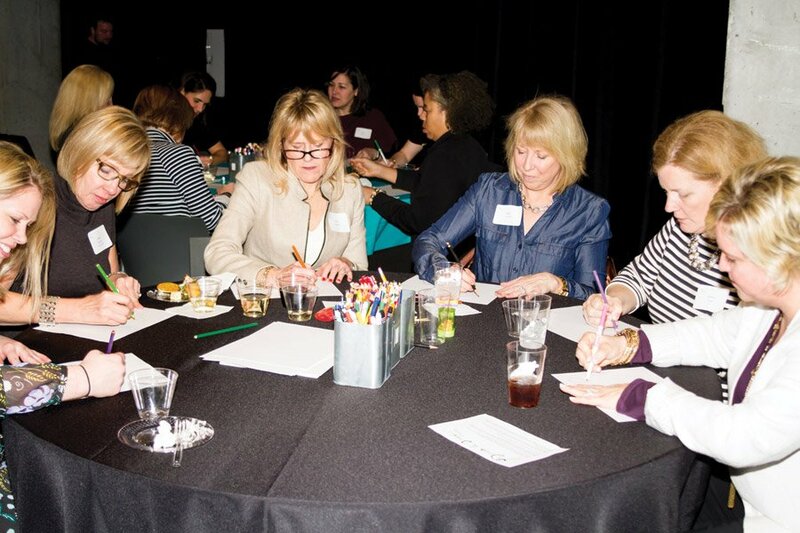 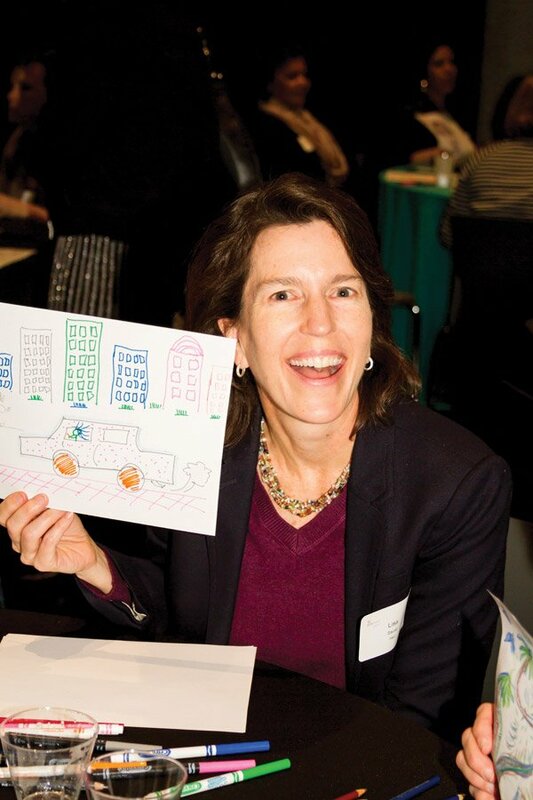 Women’s Leadership Roundtable members participate in the Drink and Draw activity.